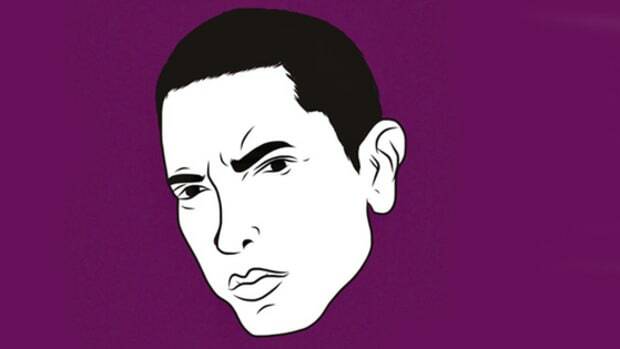 The biggest record of Eminem's career almost wasn't. 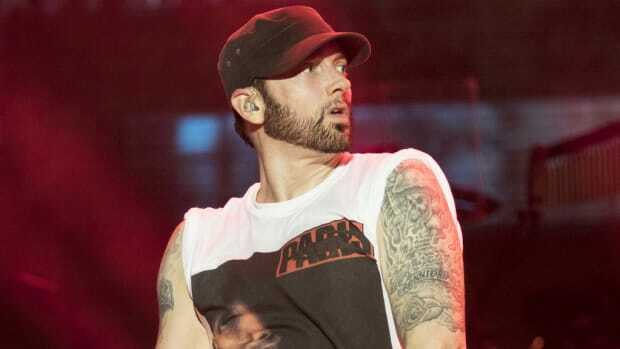 Eminem&apos;s 2010 single "Love the Way You Lie" featuring Rihanna is, by far, the biggest record of his esteemed recording career. It&apos;s 12x-Platinum certified, the video has generated 1.5 billion views, and, while it didn&apos;t win big at the 2011 GRAMMYs, it did earn a whopping five nominations, including Record of the Year and Song of the Year. In an interview with Julie Adenuga on Beats 1 on Apple Music, UK producer Alex Da Kid, the producer for "Love the Way You Lie," revealed that the record was nearly killed when Eminem refused to let him assist in mixing the record. "I sent him &apos;Love the Way You Lie,&apos; and he loved it and he did it. Then he was like, ‘OK, I want to put it out,’ and I&apos;m like, ‘Well, who&apos;s mixing it?’ And he was like, ‘I’m mixing it,’ and I was like, ‘Well, I need to be there.’ And he was like, ‘You can’t come to Detroit. I’m mixing it by myself, or you can’t have the song.’ We argued for a little bit, and he said eventually I could come to Detroit and mix it. So I went to Detroit, and we just hit it off straight away." Well, that worked out well. According to Alex Da Kid, the initial plan wasn&apos;t to add Rihanna to the record, but Skylar Grey, who wrote the hook for the song, was touring in Dublin, Ireland at the time and couldn&apos;t find a studio to re-record her demo vocals. "Rihanna eventually got on it and it came out and I don&apos;t think people really thought it was going to be a single," Alex added. "People loved it, but people weren&apos;t sure and then it came out, and then Rihanna performed the song at Staples Center and Eminem came out." 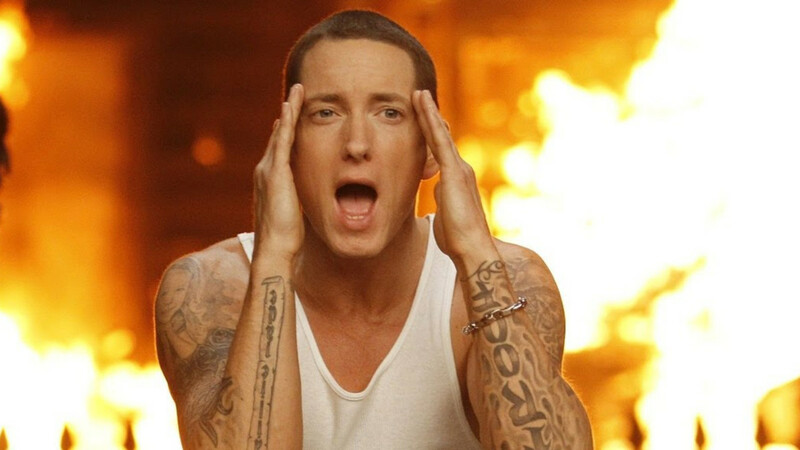 So, to review: "Love the Way You Lie" was almost deaded because of Eminem&apos;s insistence on mixing it by himself, the song was supposed to feature Skylar Grey but she couldn&apos;t find a studio, and even after Rihanna laid down her vocals for the finished product, they weren&apos;t sure the record would be a single. "I wanna remind you of the verse you did that made me wanna quit rapping." "I made a whole song to that beat and didn’t like it." 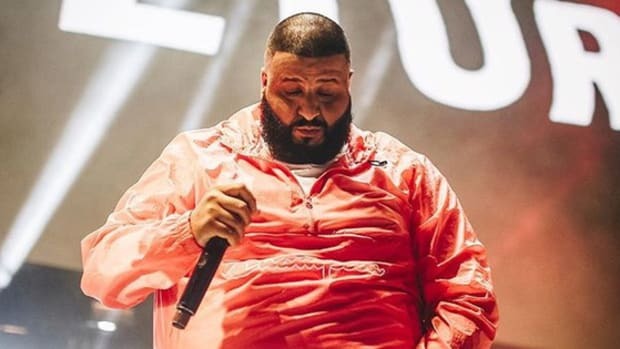 Khaled's collab portfolio is prolific, but there's one name that's been eluding him for years. "The kid could spit, but now I think I'm playing with the big boys. I need the radio record." "You’re not going to hit it every single time." 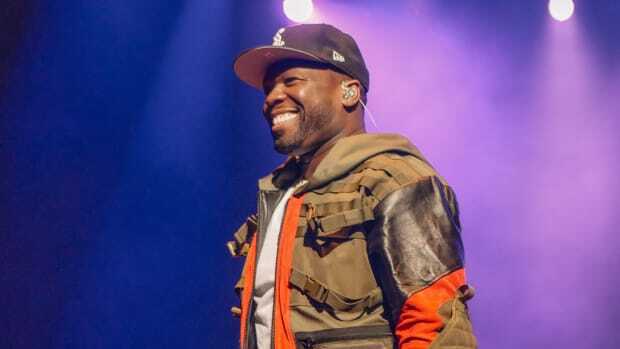 The Shady Records head honcho can add yet another feather in his illustrious career cap. "It was competitive, it was fun."